Vanessa Loder's mission as the Founder of Akoya Power and Co-Founder of Mindfulness Based Achievement is to empower and inspire millions of women by helping them realize true success is easier than they think. Vanessa is a self described over-achiever whose endless quest for perfectionism and unfulfilling experience of continual career climbing left her burned out, exhausted and eager to find another way. 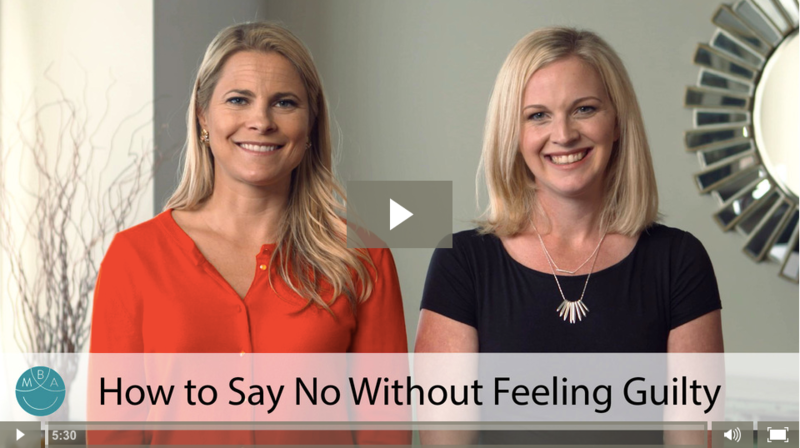 How To Know When You've Done "Enough"
Vanessa Loder explains why you should follow your heart, not your ego, mind, or wallet. How Are Female Entrepreneurs Different From Male? Work - Life Balance -- Is It Even Possible? Would You Hire A Homeless Person? The Women's Eye Radio is part of The Women's Eye, an online magazine and radio show which features news and interviews with women who want to make the world a better place. Learn more at: http://thewomenseye.com. 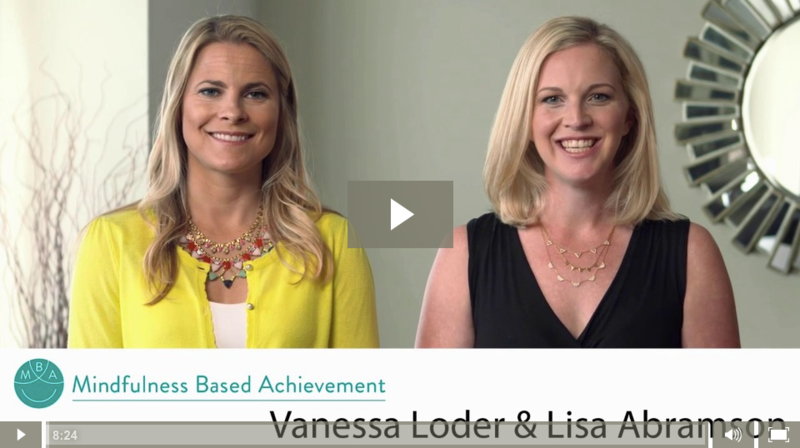 Entrepreneurs, Vanessa Loder and Lisa Abramson, talk about their 30-Day Meditation Challenge. Vanessa Loder talked about the steps and methods for helping kids overcome a fear of failure. For media inquiries, please contact info@livingmba.com.